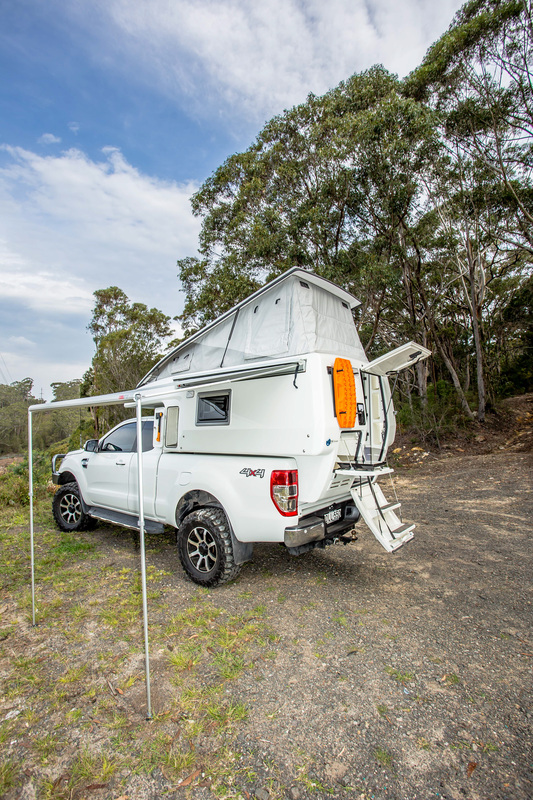 Spearheading the product range, the Express XPS unit has been designed to fit most utes and pick-ups available in Australia, whether fitted with a ute tub or tray body. Models are available to suit single cab, space cab and dual cab 4x2 and 4x4 host vehicles, bringing the affordability of the Earthcruiser design to the average recreational family. With the release of the Express XPS slide-on camper Earthcruiser has redefined this segment of the camping/caravan market through its innovative and versatile designs. It's the first truly universal option for those already owning their vehicle to experience luxury and reliability when off road, without the hassle of towing a trailer.